You've pinned hundreds of options, researched flattering silhouettes, and examined all of the gauzy, lacy, poofy, and sleek dresses within 50 miles. And you've found The One. 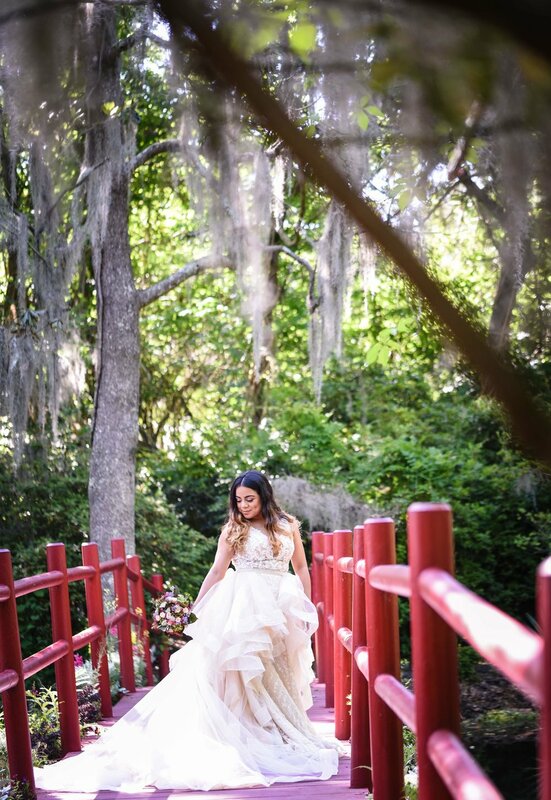 Your bridal gown is one of the most important elements of your wedding day, as it helps showcase your personality on an incredibly eventful day. It's the dress that you'll wear as you move away from being single and into a new life where you're one person in a lifelong partnership. It's the dress where you'll exchange rings and your first kiss as a married couple. It's more than just a gorgeous gown: it's a symbol of endless love and the promise of an endless future with your best friend. Given the importance that comes with finding the perfect dress, it makes sense to take a moment with your dress to just be a bride. 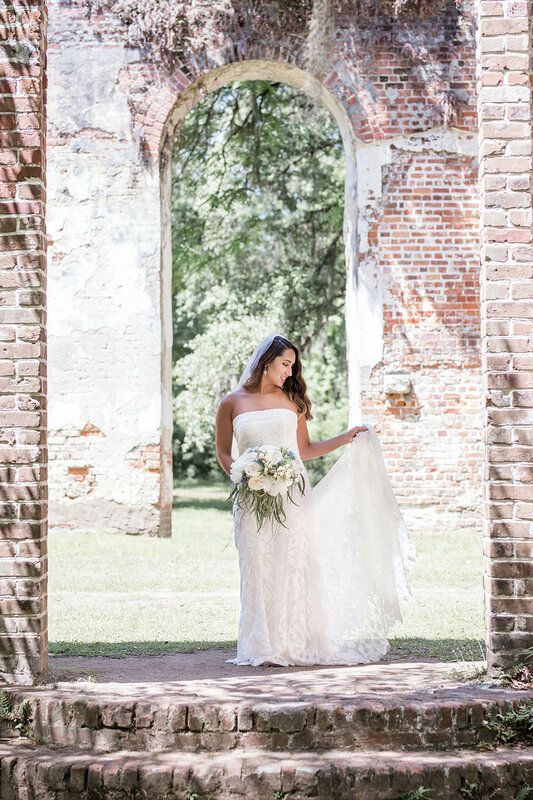 That's why we love bridal portraits so much: they're a snapshot in time of a woman in love posing in the most beautiful piece of clothing she'll ever wear. 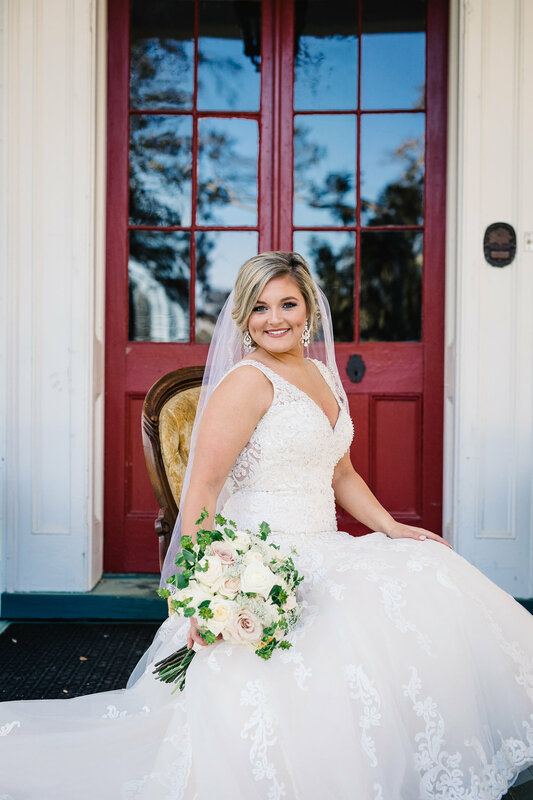 We're excited to showcase these lovely brides in their once-in-a-lifetime gowns amidst some of South Carolina's most beautiful backdrops. 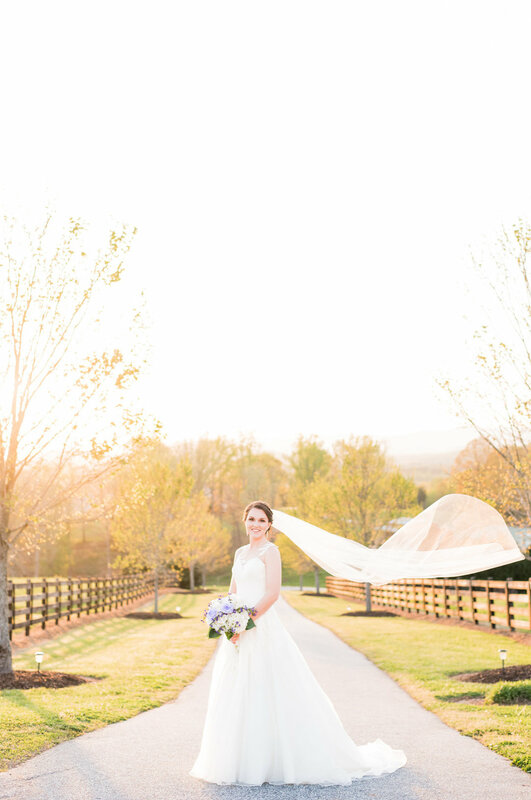 We hope you're inspired to book your own bridal session before the hustle and bustle of your wedding day begins! 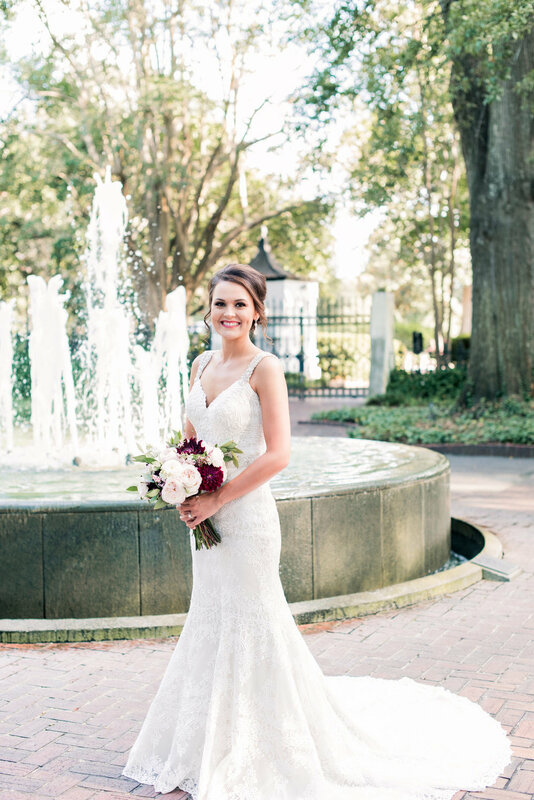 Photographers, if you're interested in showcasing a recent South Carolina bridal session, we'd love to see it. 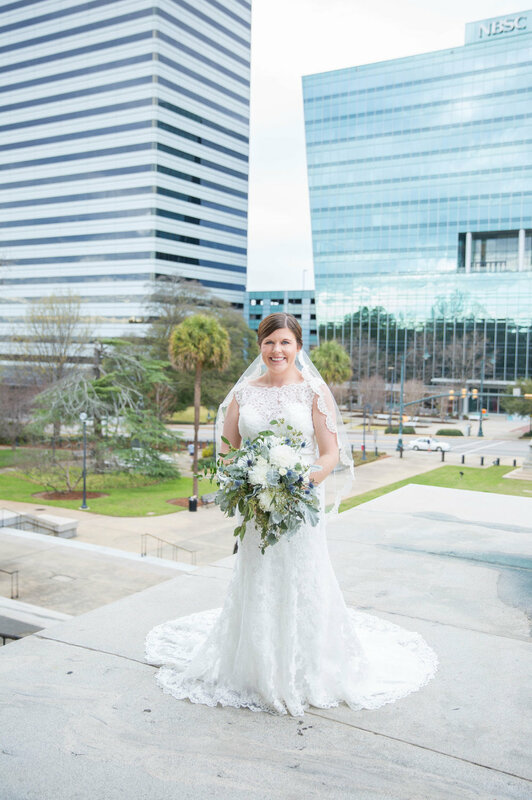 Please check out our submissions guidelines, then email us at editor@palmettostateweddings.com or submit through Two Bright Lights.